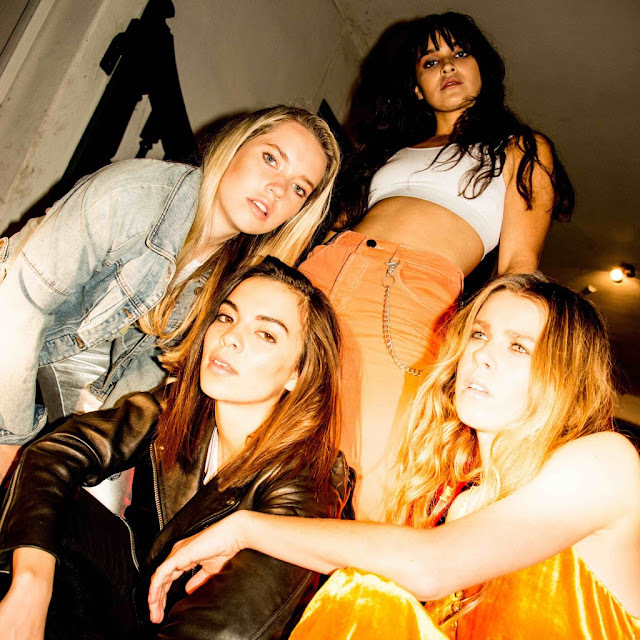 Having steadily built their popularity over the last year or so, America's The Aces look set to bring their scintillating guitar pop sounds to UK shores with a run of live dates later this year. Coinciding with the news, the band have also shared a brand new video to their latest single, Last One, directed by the drummer Alisa Ramirez. "Doing something obvious for the song felt very vanilla to us, so when Alisa was writing the treatment we decided to go in a much more literal direction to define what The Last One means" they explain. "The song is about being addicted to someone that’s taking over your life and it’s killing you, but instead of a person we wanted to use a poignant symbol that embodies addiction. Take a watch for yourselves below.